The cast of "A Christmas Carol"
Vincent Hooper is a new addition to the cast this year, but he's already feeling like a part of the family. "It's been very inviting," he says. "I think a lot of us knew of each other going into the process, so it's kind of like this big reunion." 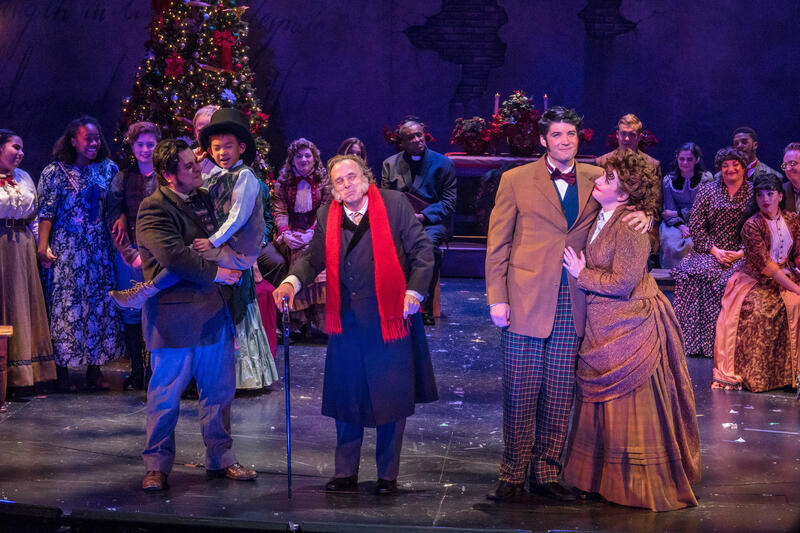 The production's definitely got a modern sensibility -- it features a combination of classic Christmas songs and pop songs, which change from year to year -- but it stays very true to Charles Dickens' original story. Which is fitting, seeing as how that story has remained a holiday favorite since its 1843 publication. "I think it's because Scrooge as a character is kind of relatable," says Hooper. "Something happens and you're kind of defeated... and it takes people around you or some unexpected incident... to shake you up and get you back on track." Petlin agrees. "It's about second chances," she says. "Someone having a second chance at a better life through kindness and joy." The younger members of the cast are excited to be working with this year's Scrooge. Local theater legend Jaston Williams has joined the cast for 2016 in the lead role. Having a new lead "gives us a chance to find a whole new rhythm, which gives a new pulse to the show," says Valentine, adding "and he really can get a laugh out of [anything]." 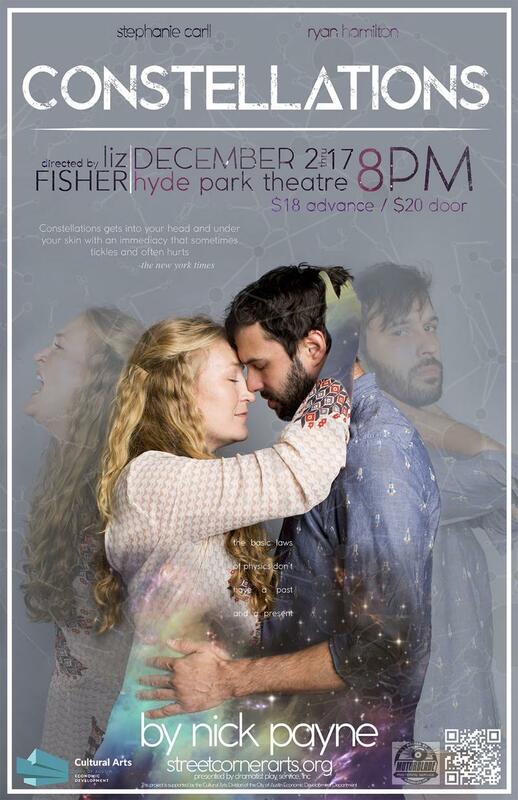 "A Christmas Carol" runs through December 31 at Zach Theatre.